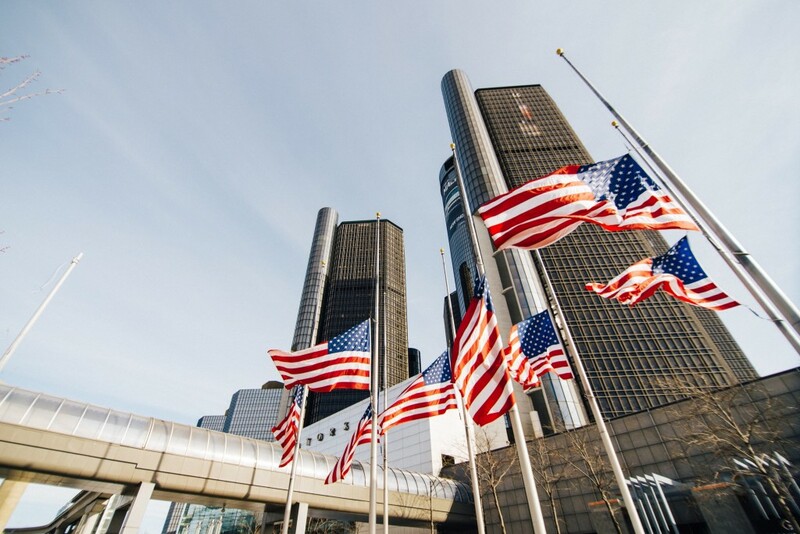 The political repercussions of General Motors’ move to potentially idle four U.S. plants, as the company becomes Mexico’s largest automaker, continue. Two Senate Democrats have introduced a new bill to reward companies that invest in American workers and provide benefits. Automotive News (subscription required) reported Monday that Senators Sherrod Brown of Ohio and Richard Durbin of Illinois introduced the Patriot Employer Tax Credit Act. The legislation would, in short, provide tax breaks to companies that pay its workers about $15 per hour, provide health care equivalent to requirements from the Affordable Care Act, maintain a U.S. headquarters, and increase the number of American workers compared to overseas operations. Additionally, the legislation as it stands would require companies to provide 90 percent of “non-highly compensated” workers a benefits plan or contribution plan; a company must pay the difference between salary and military compensation for National Guard and Reserve employees if called to duty; they must implement a plan to hire veterans and those with disabilities; companies must also ensure paid sick or family and medical leave for full-time employees. Companies who meet the requirements would receive a tax break of $1,500 per worker. However, companies that do not abide by at least the wage requirement would be penalized and face a levy. Called a “Corporate Freeloader Fee,” companies who do not meet the requirements for the tax credit would place a fee based on the number of employees who earn less than 218 percent of the federal poverty rate. Companies would only face the fee if they file $100,000 in payroll taxes with the IRS for 180 days in a row. The fee would, however, increase as the number of employees earning less than a living wage rises. Providing benefits and healthcare would also reduce the fee. Senator Brown is a key figure in the legislation as he represents Ohio, where GM plans to shutter the Lordstown assembly plant outside of Warren. He’s also rumored to potentially mount a presidential run. As for the legislation, the Senate remains under Republican control, which likely means the majority will give the legislation a tough go with little chance for success. Senators from Ohio and Michigan have spoken with President Trump in an effort to keep soon-to-be idled production plants open, but GM so far has signaled it has no intention to award new product to the affected facilities. Sure, let’s reward MEXICO even though they are siding with Venezuela’s Maduro, Russia, China, and Cuba. Let give Mexico a reward for looking the other way on assisting migrants on their path to America. GM should be ashamed for their non-American activities. I hope more of their workers drive a Honda or Toyota………. Don’t forget Tesla, Rivian, Workhorse, Atlis, etc. as alternatives to the “big 3”. In a few short years these legacy companies aren’t gonna know what hit ’em. But in the mean time one should always be wary of “we’re from the government and here to help”. good idea ,democrat. However, Trump started that 2 years ago. The new chevy blazer is being built on the same platform as the chevy cruze. 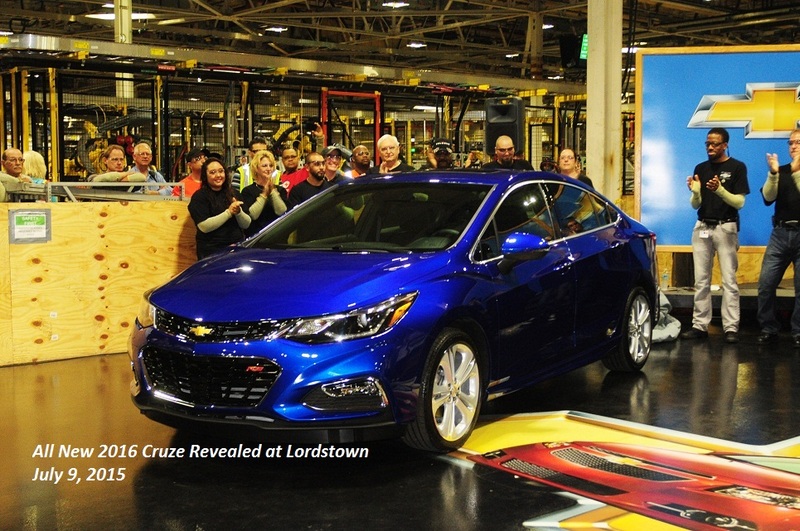 So that signals that GM has no intentions to build any thing at the Lordstown plant. They said it was too costly to revamp the Lordstown plant. Since it uses the same platform it would of been very easy to build it at the Lordstown plant. So GM is slowly moving all of their production out of the USA. The government bailed GM out of their crisis, plus the government gave GM a huge tax cut. This is the way GM is thanking their workers and the government. The Blazer “C1” platform has absolutely no relationship to the Cruze “Delta II or D2XX”platform. They would have to re-tool the entire plant, which is already old and they might as well start from scratch in another location. That location should be in the USA and not Mexico. Sounds well thought out. Too bad old turtle face will probably kick it aside. Companies sending work out of the us is not a wage issue, it’s a production issue! The workers in the US simply do not work as hard on a everyday basis as they use to. Far to often works go to work and they work just fast or hard enough to not get fired. The executives of these companies see this and determine that the workers are not worth the wage they are being paid! This needs to be the message to the people, workers need to do everything they can do to help their company be more productive! Being a solid work force would do more to keep jobs here in the US then making new laws! I find it hard to believe that Mexicans and Chinese work any harder. It has nothing to do with how hard they work but what they are paid for that work. Wrong! How much work you can do in a day is more important then how much a worker is paid! It would be nice to see Machete Mary being asked to testify to Congress on this issue and explain how much of the bailout money went to fund Mexican operations. When there are millions of people just dying to get your job the moment you dont show up! The amount of deliveries per day has gone down for decades! I wonder if the $15 per hour includes part time workers at places like McDonalds and Walmart. Not sure thats the best way to raise people out of poverty.